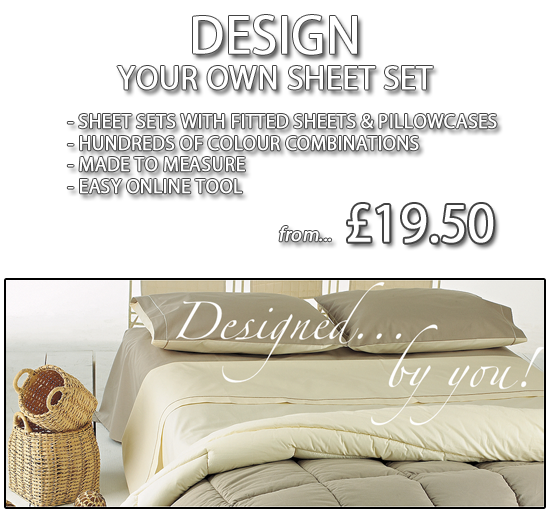 The Mustard Bedding is perfect for people who like to keep it original and interesting inside the bedrooms. 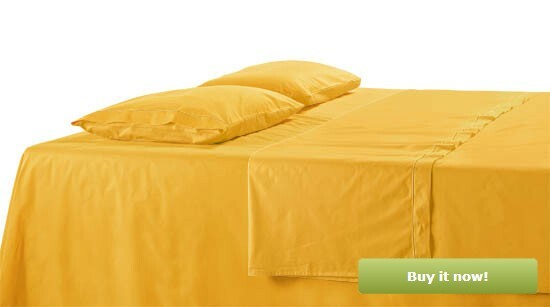 The solid color of the bedspreads and positive appeal will create a complete relaxing ambience in the room. Promotes good sleep and gives out a sense of nurturing and happiness.